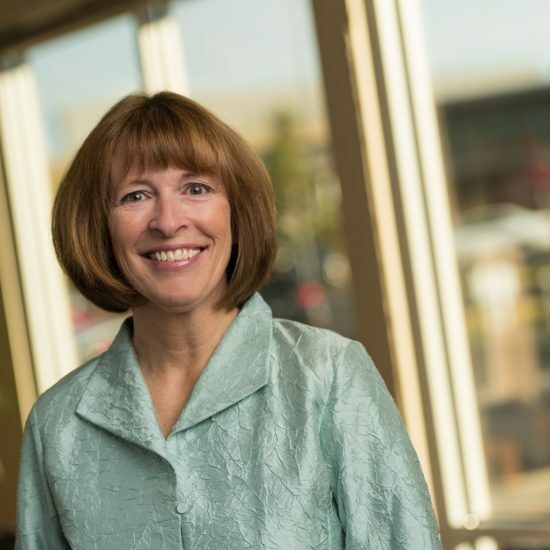 Dr. Jane A. Howell received her undergraduate and medical degrees at the University of South Dakota and completed her residency at Indiana University Medical Center. She then made her home in South Bend, Indiana, where she practiced in a single specialty OB/GYN group for nine years. 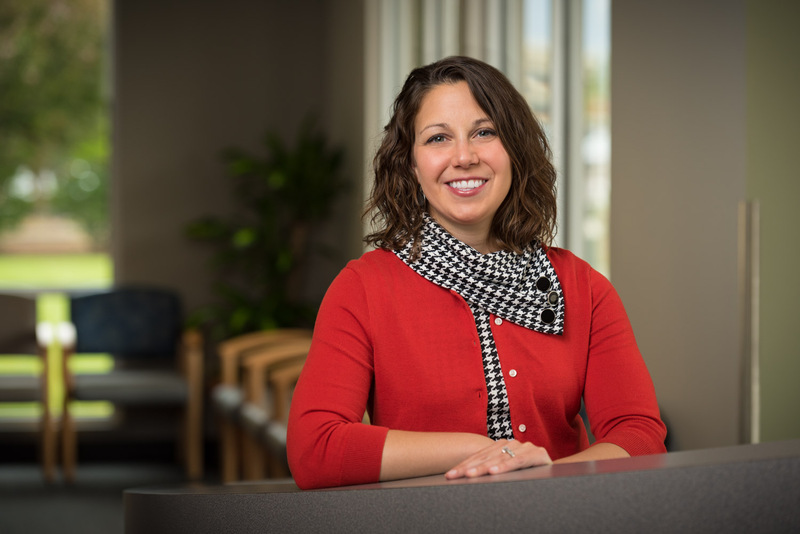 She joined us in Central Oregon in 2001 where she is board certified in obstetrics and gynecology and has enjoyed our community and her practice ever since. 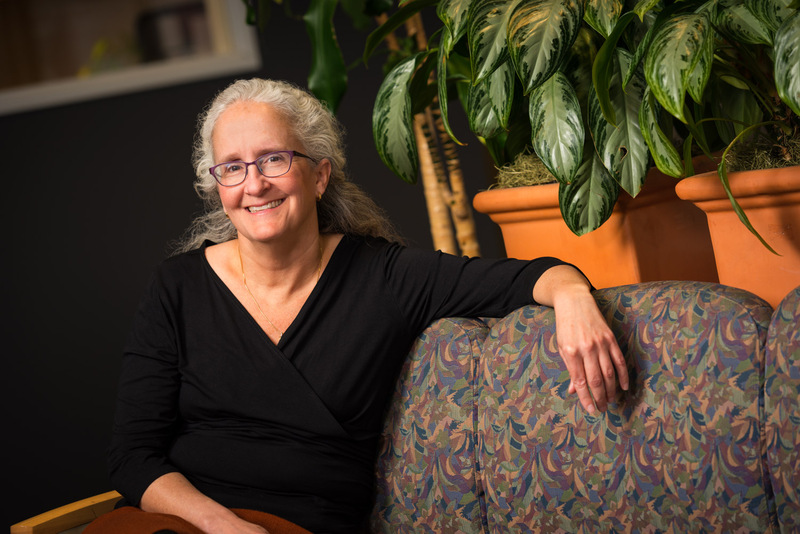 Outside of work, Dr. Howell loves to hike, paddleboard kayak, quilt and spend time with her husband, son and much-loved dogs.